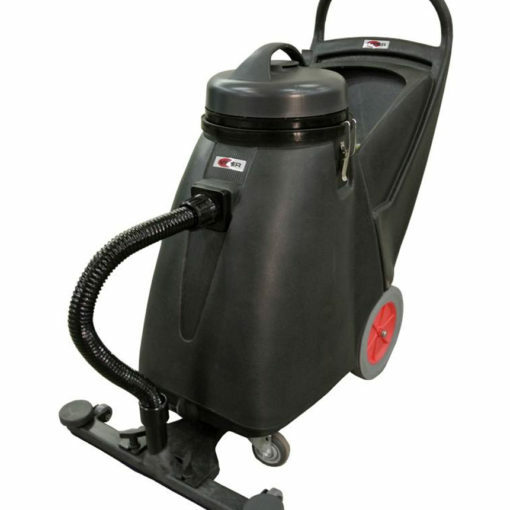 The CCS is the latest evolution in the cleaning industry’s search for the perfect mobile cleaning machine. It is the next-generation, mobile, compact, self-contained cleaning system designed for portable cleaning applications such as restrooms, trash areas, and supermarket meat cases. 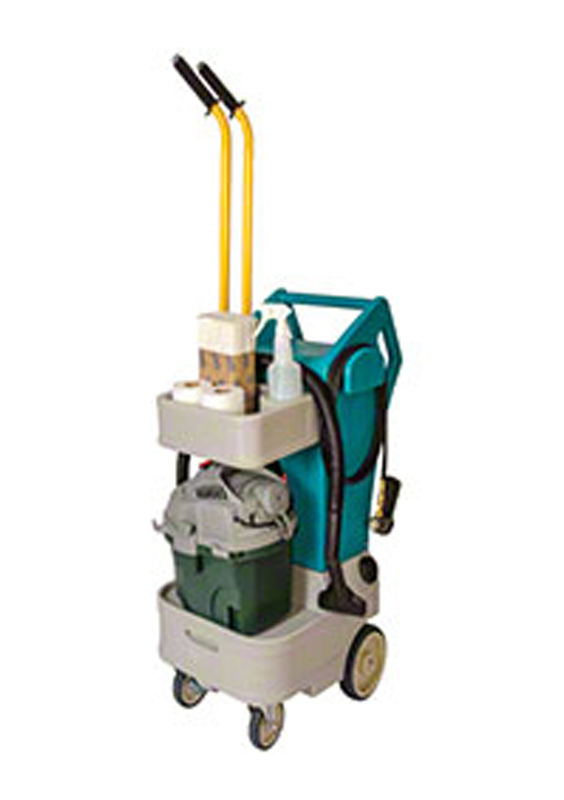 The CCS Compact Cleaning System can clean almost anything! This system is perfect for smaller accounts with fewer cleaning areas and limited storage space. 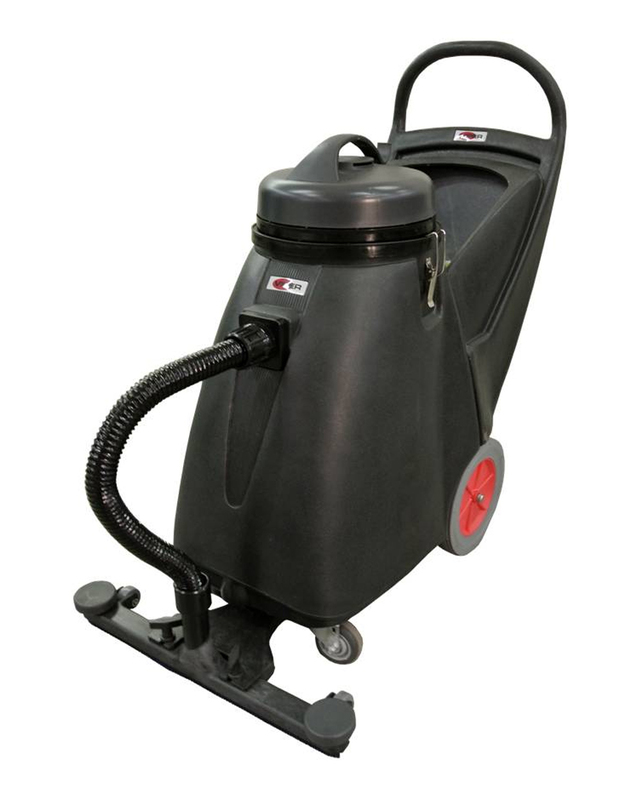 The integrated storage space easily accommodates extra chemical, supplies or even a wet/dry vac for recovery! 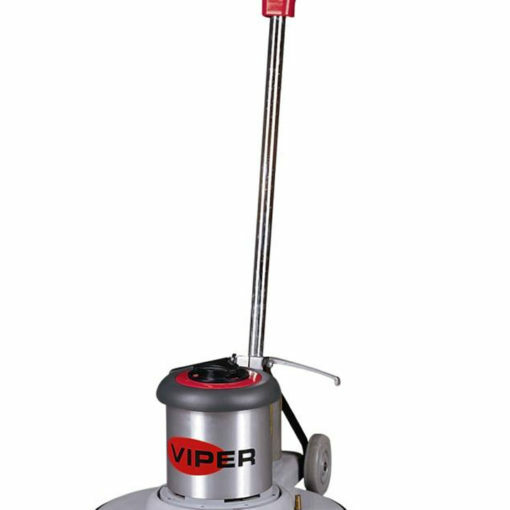 An 18 gallon wet and dry vacuum cleaner by Viper. 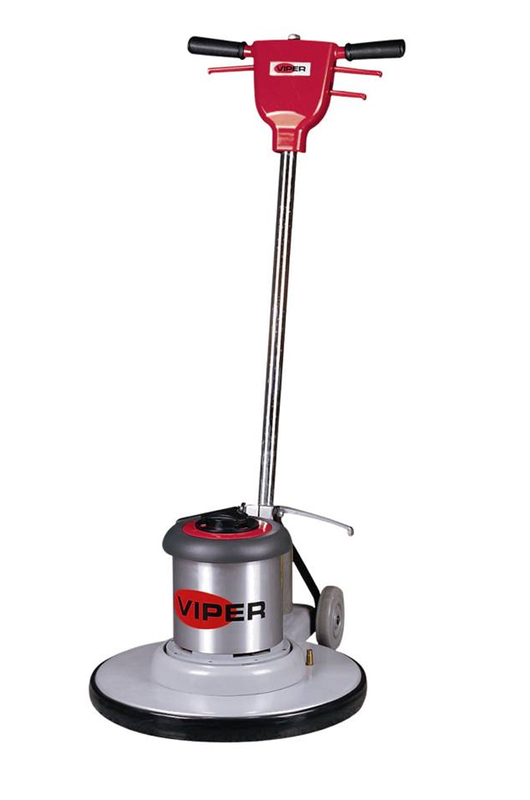 The Viper VN2015 20″ low speed floor buffer polisher is a great machine at a great price point. 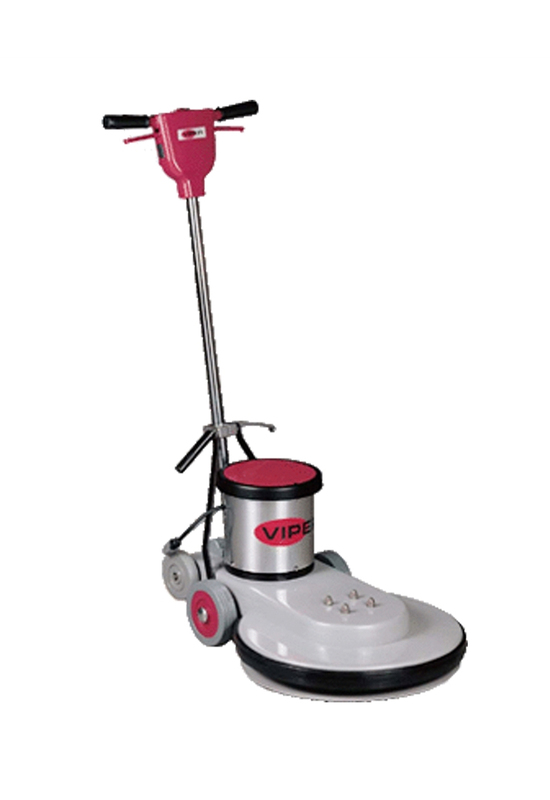 With its smooth 3,450 RPM motor, the newly re-designed Square Scrub can be used dry to pulverize up to 3 layers of floor finish, turning it into a fine powder that is easily removed with a vacuum and wet mop. This method of interim floor maintenance not only extends the life of the floor, but also helps reduce chemical usage and makes the whole process much more environmentally friendly. 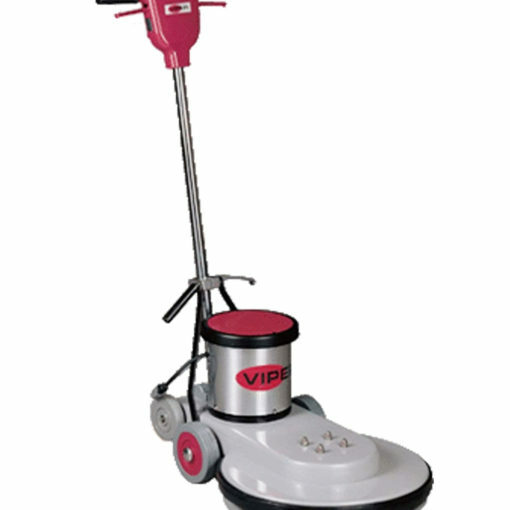 The Square Scrub delivers outstanding results in multiple applications such as Grout Cleaning, Ceramic Tile Polishing, Remove Scuff Marks on VCT or Bathroom Tile and more.